On the top of the World...: Symphony Musical Concert at Witty International School Pawan Baug (2017-18). 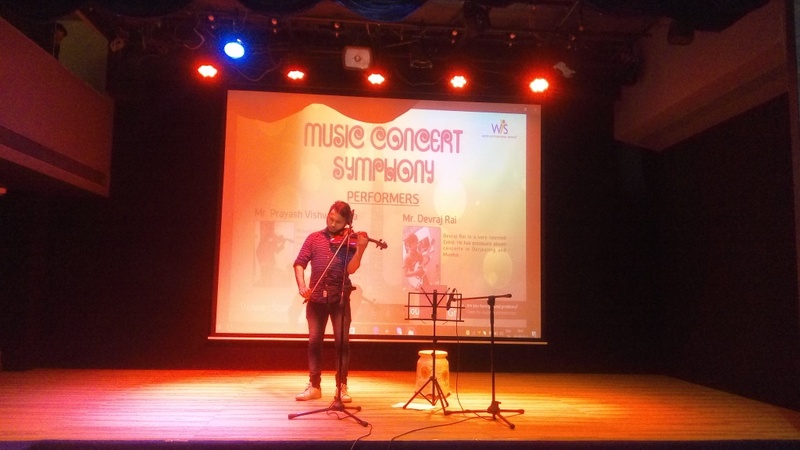 Symphony Musical Concert at Witty International School Pawan Baug (2017-18). Amongst all the performing arts, Music has always had a pride of place in our country. 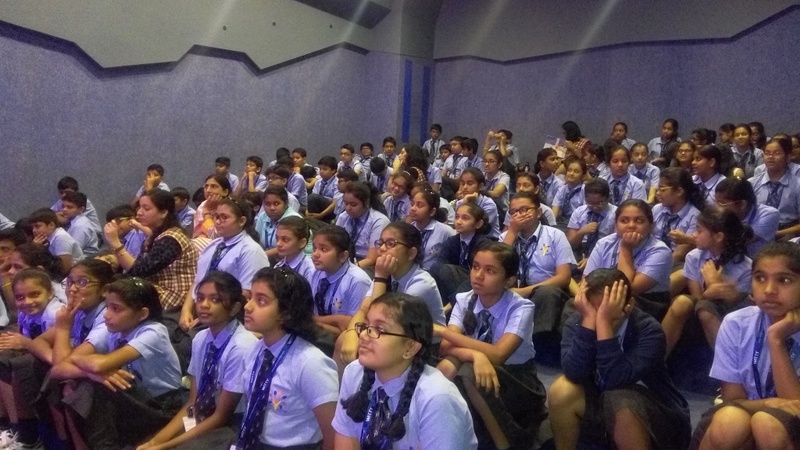 Witty International School, Pawan Baug embraces all the major strands of Indian and Western music and continues to feature a wide spectrum of artists - from upcoming to top-ranking living legends. The range of genres is equally diverse - from pure classical, semi-classical, regional and cross-over music. The unique thematic element associated with each property makes it exclusive. This time Witty International School, Pawan Baug presented a live musical concert for the students of Grade VI to VIII featuring two Internationally acclaimed best violinists in India Prayash Biswakarma and Devraj Rai. 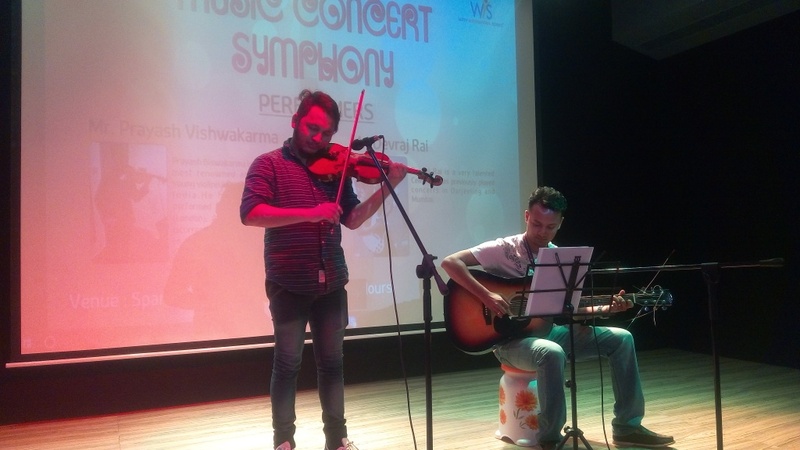 Prayash Vishwakarma is one of the most talented young violinist and composer in India. He has been a part of Indian National Youth Orchestra and Weltweit Klänge Orchestra Germany. He is currently working as a violinist in prestigious Symphony Orchestra of India, NCPA. Another talented cellist and guitarist, Devraj Rai and has previously played in concerts in Darjeeling and Mumbai. The musical concert had a beautiful blend of Western and Indian music. 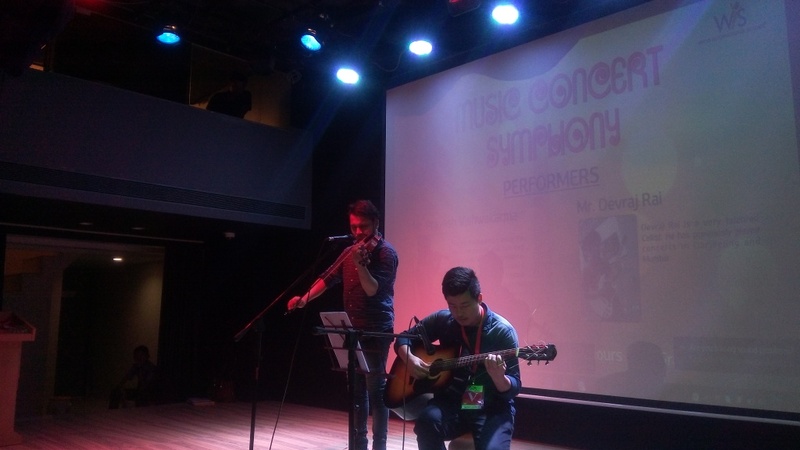 Devraj and Prayash dazzled the audience with a sparkling set of performances. The sheer talent of the performers presenting blew the crowd away in a show that was packed full of diverse and exciting acts. Bollywood songs such as ‘Jai Ho’ were merged artistically with Western instrumental music such as ‘All Like Me’, ‘Games of Thrones’ played on the violin and the guitar. The audience was left spellbound with the mesmerising acts performed live in the school auditorium.